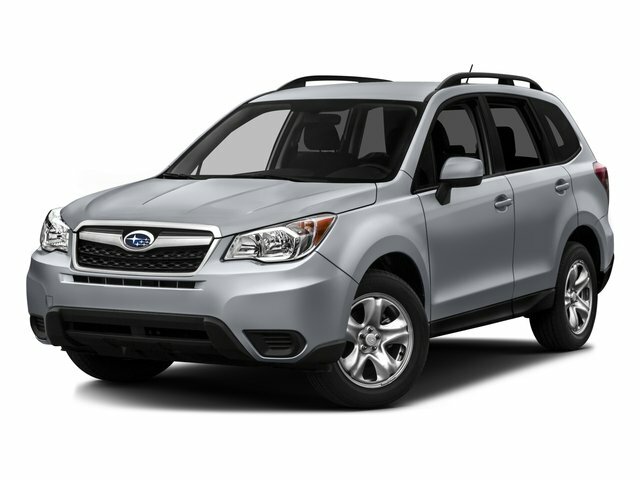 Description Subaru Forester 2018 2.5i Limited Ice Silver Metallic CARFAX One-Owner. Clean CARFAX. Certified. EyeSight System, harman/kardon 440W Amp & Speaker System, High Beam Assist (HBA), High Grade Instrument Cluster w/Color LCD Display, LED Low & High Beam Headlights, Navigation Sys & Audio w/harman kardon & EyeSight, Radio: Subaru Starlink 7.0 Multimedia Nav System, Reverse Automatic Braking System (RAB), Steering Responsive Headlights (SRH). * ALG Residual Value Awards Odometer is 3721 miles below market average! As you do your comparison shopping, you will see Subaru of Bedford offer some of the best values in the market. We will provide you a Carfax, Comprehensive Vehicle Inspection, and how we arrived at the price. We may not be the lowest, but if you want to know who is we will show you that too. Call or Stop by Ganley Subaru of Bedford in Cleveland, Ohio to schedule a test drive today.